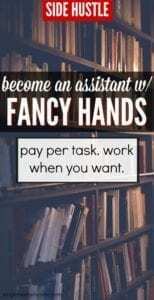 Fancy Hands is a company that provides virtual assistants for busy people. They’ve been around since 2010 and their services have become widely used across the country. To work for Fancy Hands you only need the ability to use common websites and software plus a fast internet connection. Making phone calls to cancel cable service or set up an in-home appointment. Scheduling appointments such as doctors’ appointments and business meetings. Researching the best price for an item by visiting a variety of websites to find the best deal. Finding hotels or restaurants with specific criteria and booking reservations. One of the best things about Fancy Hands is that you work when you want. Whenever you feel like logging in you can view available tasks and complete the ones you like. Communication skills – You’ll be receiving instructions from a variety of people. You’ll need to be able to figure out what they’re asking for and respond clearly and appropriately to the requested task. Knowledge in a variety of fields will allow you to do more tasks. You will need to be a self-starter and show initiative, be willing to take on responsibility and try new things. A computer with a reliable internet connection. Google Chrome browser and Gmail email account. What Does Fancy Hands Pay? Pay is per task and depends on the difficulty of the task, the time of day, and the time it takes you to complete it. On the low end, tasks range from $3 to $7 per task, but some are worth more. If you do well, you can be promoted to a managerial position, managing other task assistants. Your hours are your own; there are tasks available 24 hours a day so you can decide when and how long you’d like to work. You work full-time, part-time, or just a couple of hours a week, it’s all up to you. Payment for your work is made every other Tuesday via Dwolla as a transfer to your bank account. Depending on your bank, it can take 3-5 business days to process the transfer. Is Signing up for Fancy Hands Worth it? When it comes to Fancy Hands there are completely mixed reviews. For reference the company has a 2.3/5 stars review on Glassdoor and a 3.3/5 stars review on Indeed. Based on other work at home companies we’ve covered this is below average. The main complaint from Fancy Hand assistants is the pay. Jobs are on a first come, first serve basis meaning if you’re not constantly monitoring the jobs you could be stuck with only low paying options. One contractor reported earning around $8.25/ hour and there were reviews with others earning less. The biggest pro of this job is that you can work when you want. If you’re in need of extra money or have free time you can login and select tasks to complete. If you’re interested in trying it out simply visit Fancy Hands’ job page and click “apply now”. Become an Assistant for Zirtual – Zirtual hires assistants for their clients. They offer full and part time work and pay $13-$18 per hour. 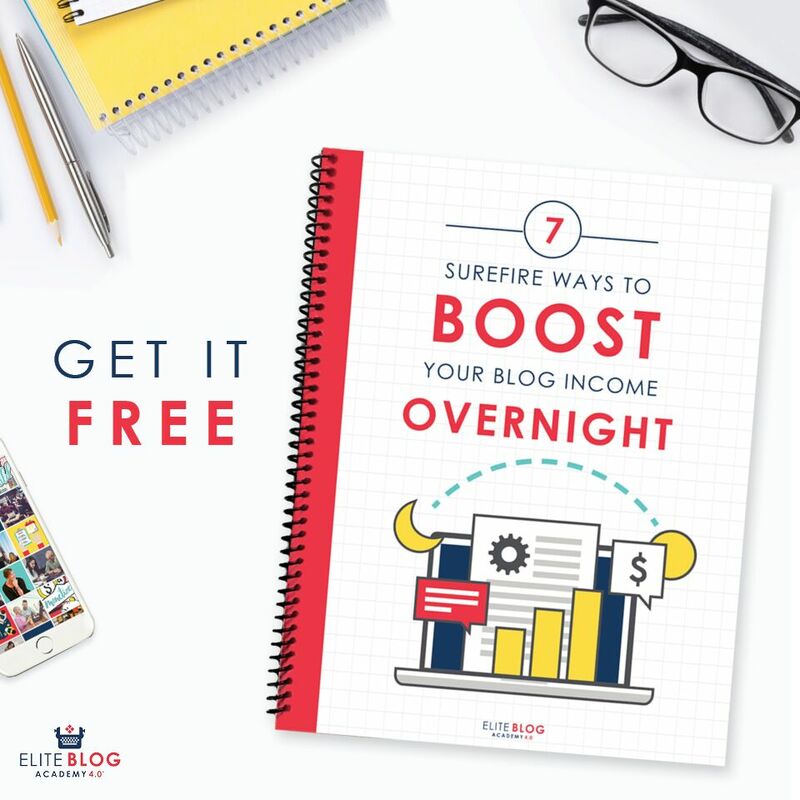 How I Became a Virtual Assistant – In my opinion, starting your own virtual assistant business offers the most room for income growth. When I last did virtual assistant work I earned $30+ per hour. This post shares how I got started. Virtual Assistant Jobs with Time Etc. – Time Etc. is another company that hires virtual assistants. Pay starts at $11/hr.